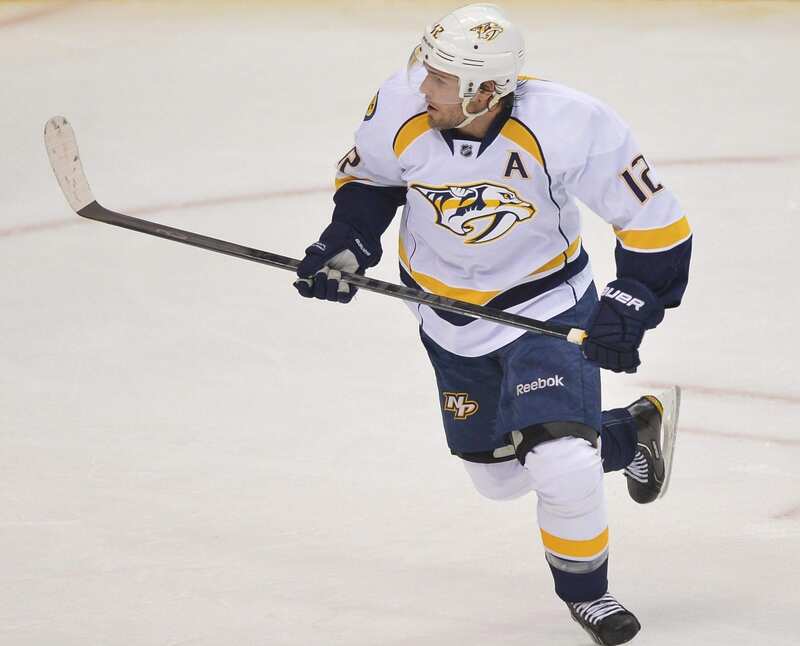 Will Game 7 against Winnipeg be the swan song for Nashville's Mike Fisher? Two of the most wonderful words in the vernacular of a hockey fan. The Nashville Predators will host the Winnipeg Jets in the final game of the Western Conference semifinals on Thursday night. The winner will take on the expansion Vegas Golden Knights for the right to play in the Stanley Cup Finals. Nashville and Winnipeg were the top two teams in the regular season, as Nashville won the Presidents Trophy for the most points with 117, and Winnipeg was a close second with 114. Down 3-2 to the Jets in the series, Nashville saved its season Monday in Game 6 with a 4-0 win in Winnipeg as Predators center Filip Forsberg lit the lamp twice. The series is now tied 3-3 with Game 7 tonight at Bridgestone Arena at 8 p.m. ET. One player who didn’t finish the game and may not be available for Game 7 for Nashville is Mike Fisher, who left the game early in the first period. Depending on the result, Thursday’s game could be the last one in Fisher’s career. Last season, he announced his retirement after losing to the Pittsburgh Penguins in the Stanley Cup Finals. But the itch to win the Cup drove the 17-year veteran back to the rink. Now with the deciding game at home, Fisher, 37, hopes his team and the Nashville faithful can push the Predators to the back to the conference finals.